FCA US LLC - A $500 cash allowance for members, employees and household family members. This offer is good toward many new models in the Chrysler, Dodge, Jeep, Ram or FIAT vehicle lineup and is stackable with most current local or national incentives. Visit http://www.nahb.org/fca to learn more. Lowes - Visit http://www.lowesforpros.com/NAHB or call 877-435-2440 and register to save 2% on your Lowe's Account Receivable (LAR) or Lowe's Business Accounts (LBA) purchases and free delivery on purchases over $500. Save an additional 5% every day at the store when you mention the 5% at the time of purchase and when using your LAR ot LBA. General Motors - General Motors is proud to offer NAHB Members a Private Offer of up to 1,000 on your next Chevrolet, Buick and GMC vehicle. 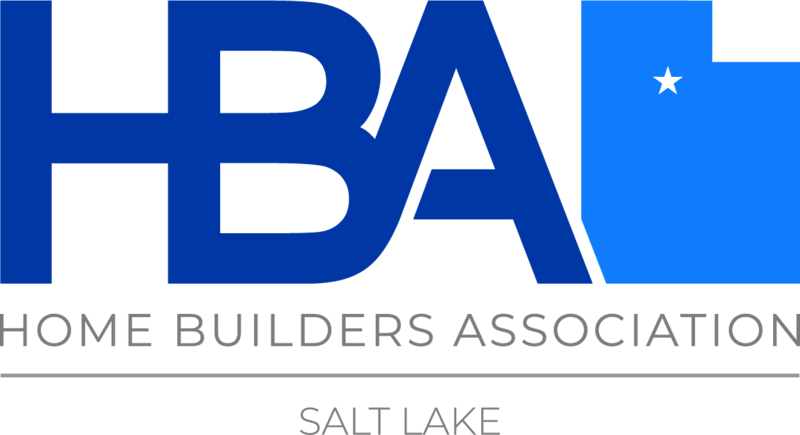 Visit http://www.nahb.com.org/gm. UPS Savings Program & YRC Freight- UPS Discounts of up to 30% on a board portfolio of shipping services. Savings of at least 70% on less-than-truckload shipments 150lbs. Or more eith UPS Freight and YRC Freight. Visit http://www.1800members.com/NAHB or call 1-800-MEMBERS (800-636-2377) for more information. ​GEICO - Exclusive NAHB discounts for members on auto insurance. Visit http://www.geico.com/disc/nahb or call 800-368-2734. Mention NAHB for auto, homeowners and commercial auto quotes. 2-10 Home Buyers Warranty - Visit http://www.2-10.com/NAHB or call 855-280-1328 to receive exclusive access to discounts on select produces, including the Builder Backed Service Program and the systems and appliances warranty. TSYS- (Formerly Transfirst) - Payment solutions with average savings of 16% per year, web/mobile tools, credit card and eCheck processing and more. Free "Savings Analysis" call 800-613-0148 or visit http://www.tsysassociation.comNAHB. Dell -Up to 30% off on all Dell computers. Call 800-757-8442 and mention NAHB or visit http://www.dell.com/NAHB. ConstructionJobs.com - NAHB offers a recruitment too to all NAHB Members in their search for new employees. NAHB members enjoy a 20% discount off standard rates. Visit: https://www.nahb.org/en/members.member-discounts/archived-webpages/nahb-career-center.aspx. Hertz - Up to 20% off on rental cars and FREE Gold Plus Rewards membership. Visit http://www.hertz.com/nahb, or call 800-654-2200 and use CDP# 51046. Avis - Up to 25% off car rental base rates and FREE Avis Preferred Service membership at http://www.avis.com/NAHB, or call 800-331-1212 and use AWD code G572900. Budget - Up to 25% off car rental base and FREE Budget Fastbreak at http://www.budget.com/NAHB, or call 800-283-4387 and use BCD code Z536900. TripBeat - 25% discount on over 200,000 vacation rentals worldwide. Call 844-670-7088 and mention ID 8000002688. Go to http://www.nahb.org/ma and click on the Wyndham logo to find out more.